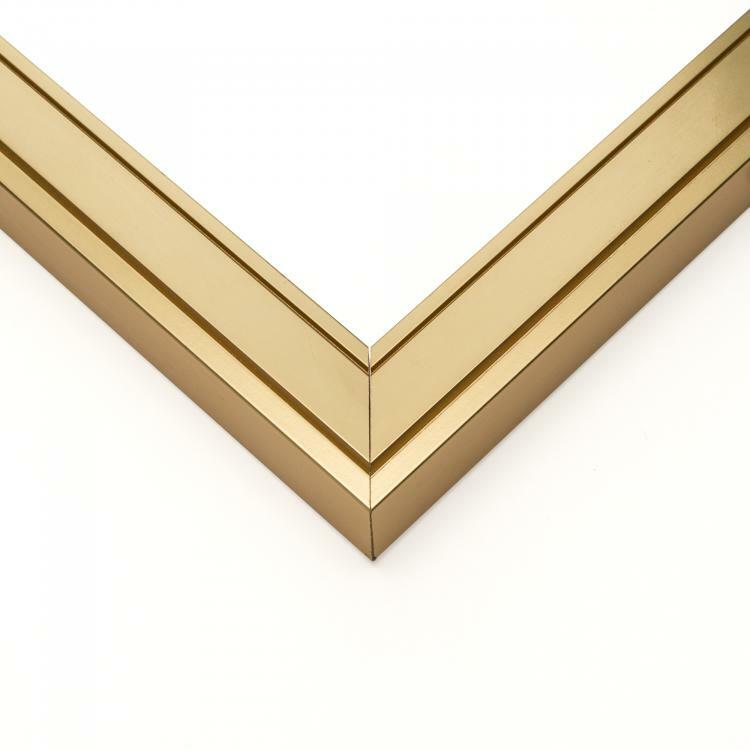 Go for the gold when it comes to your home, office, or gallery décor with picture frames that make a statement. 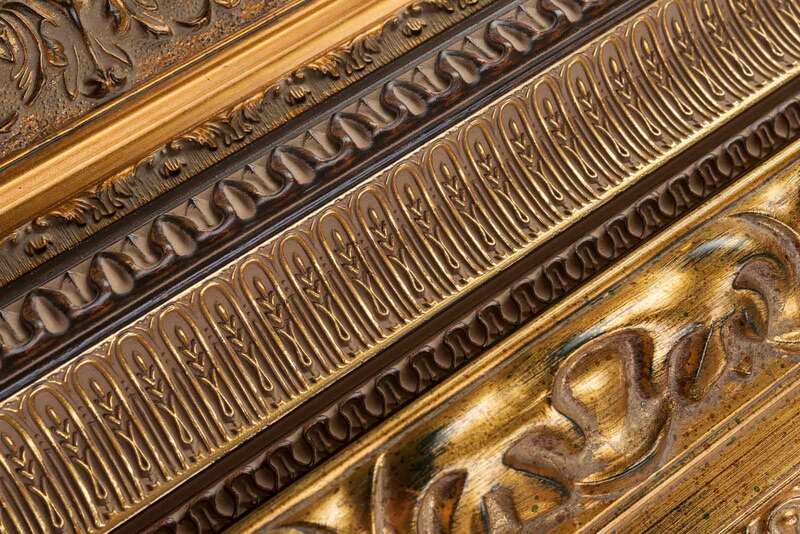 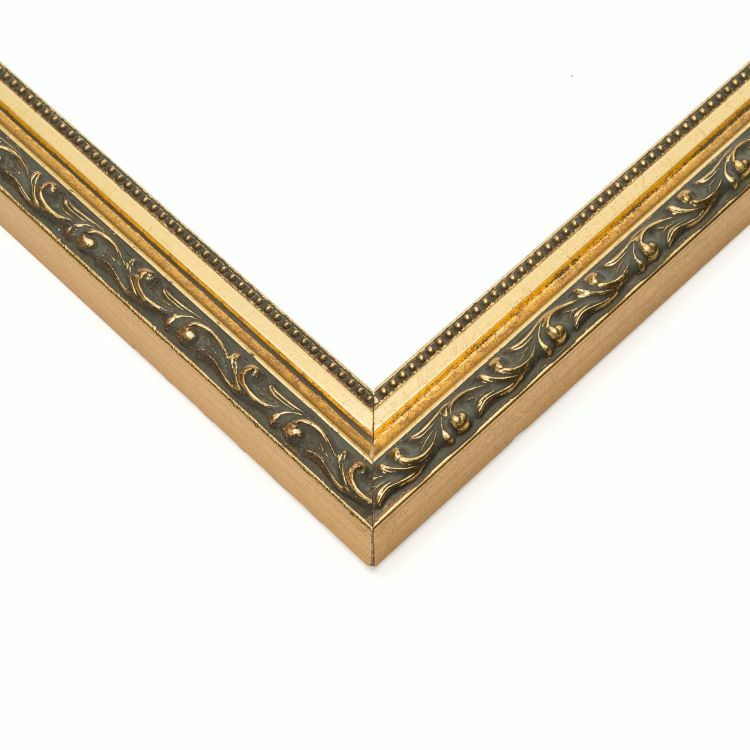 Our selection of gold picture frames is just what you need to add warmth and sophistication to your existing décor. 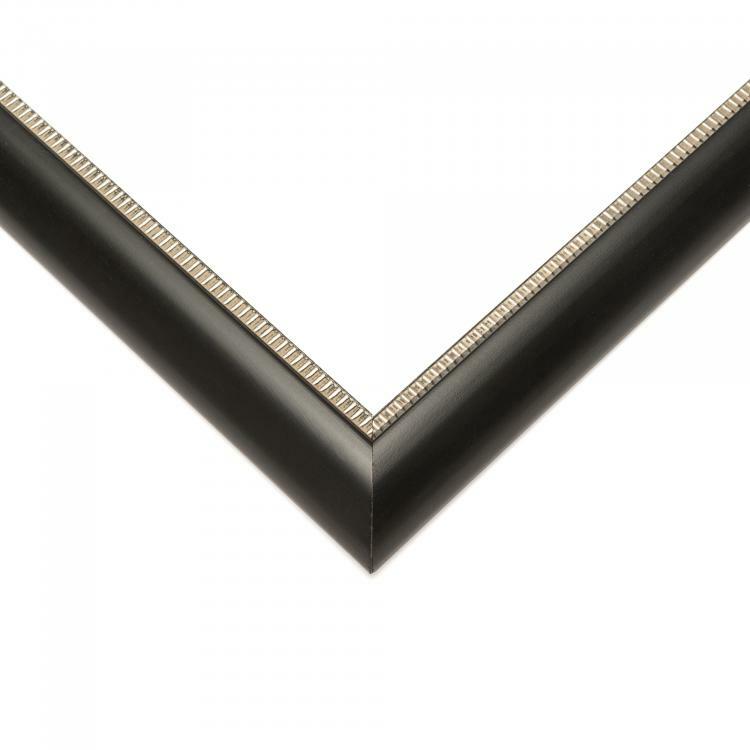 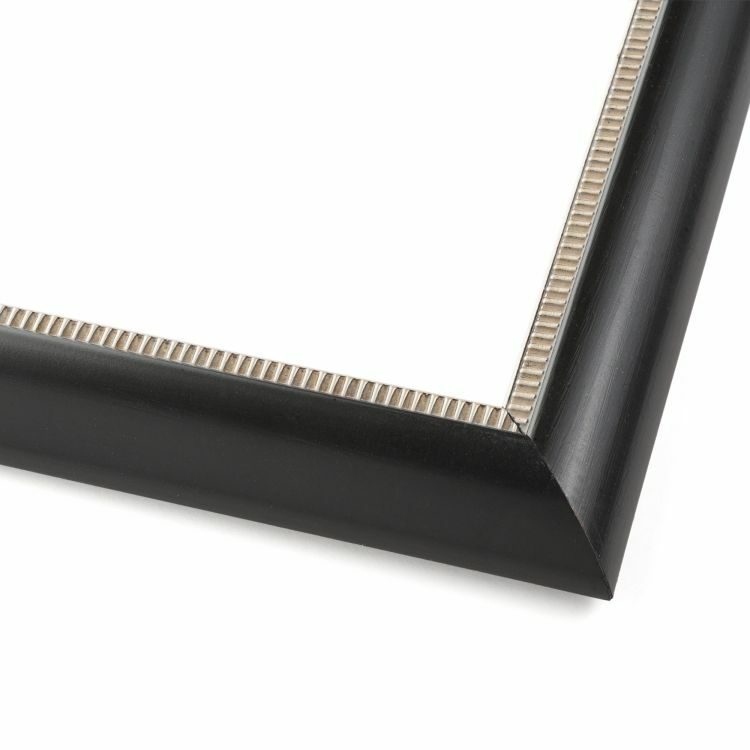 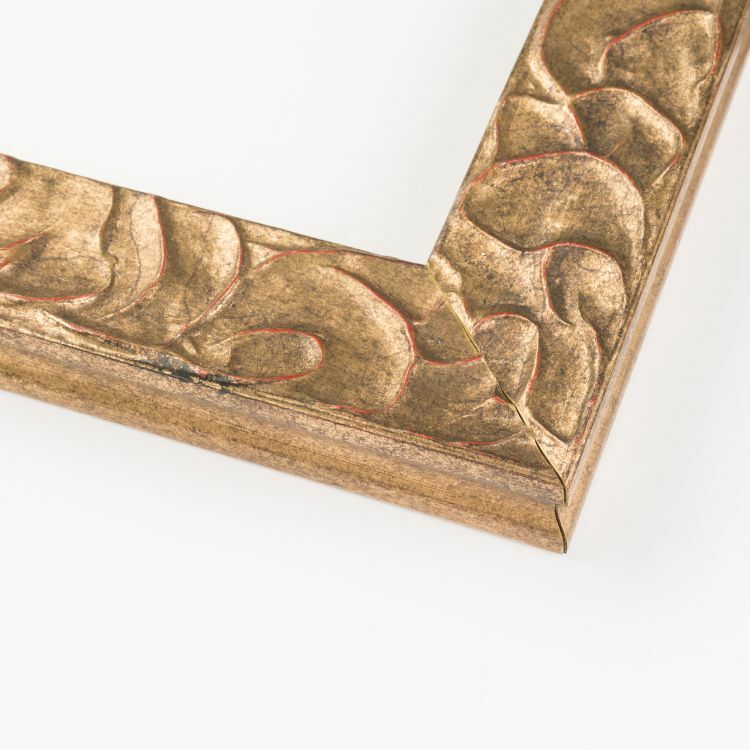 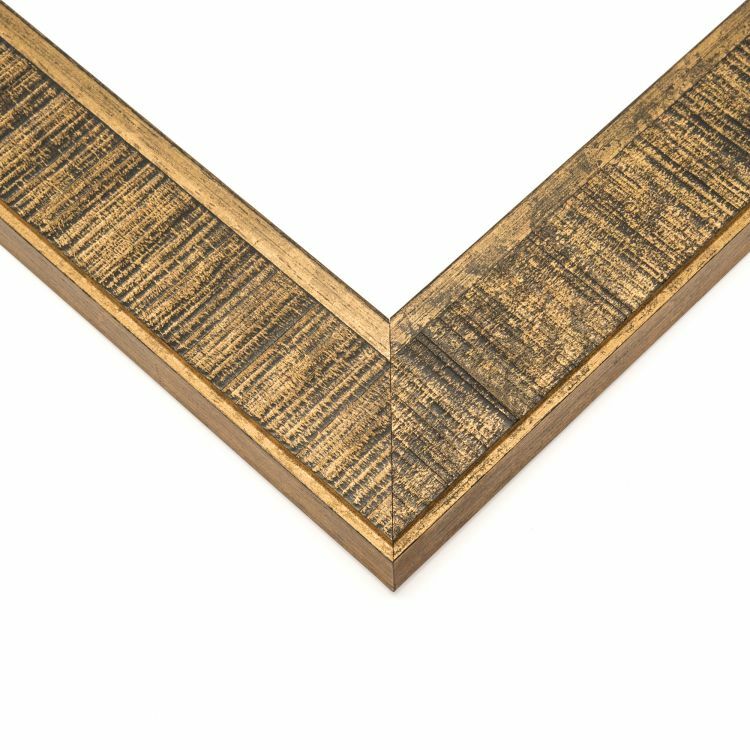 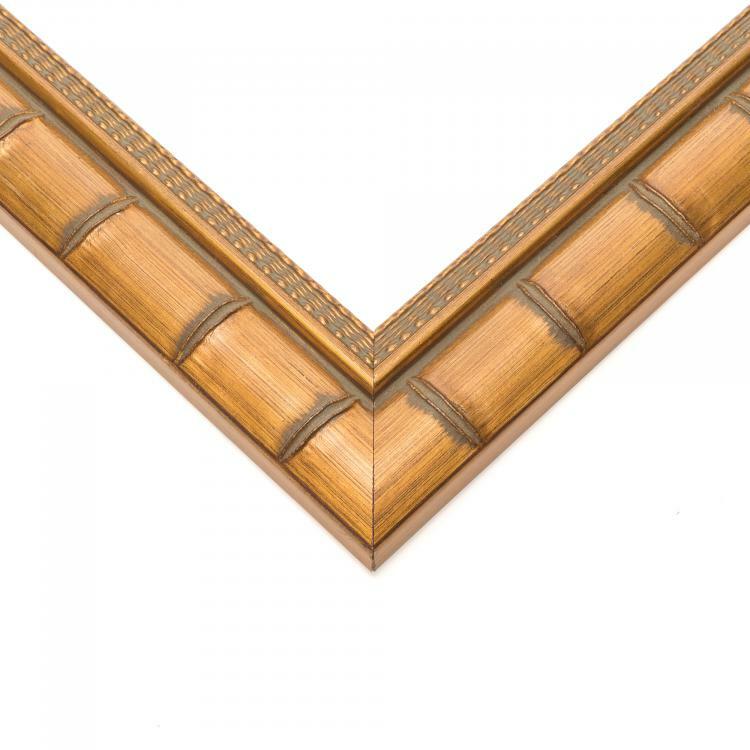 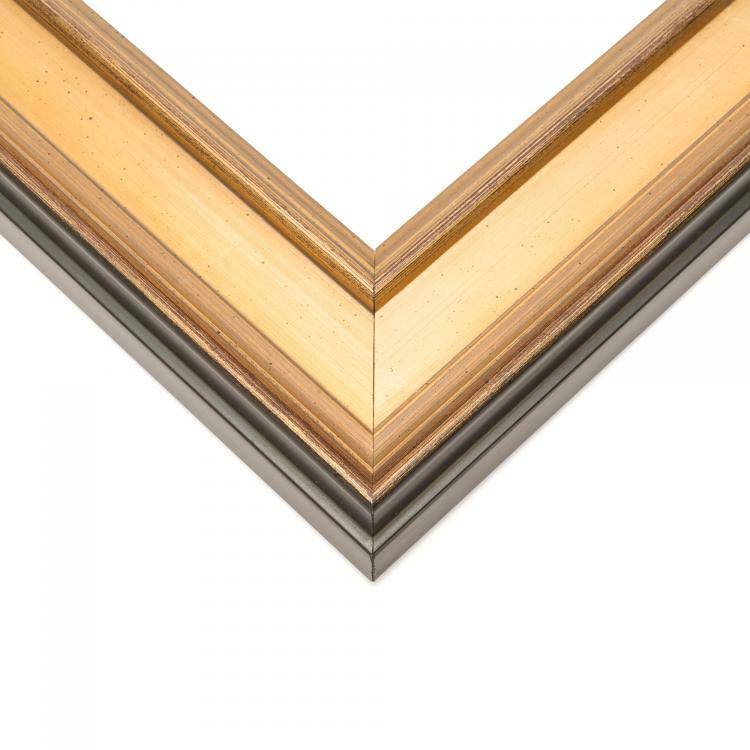 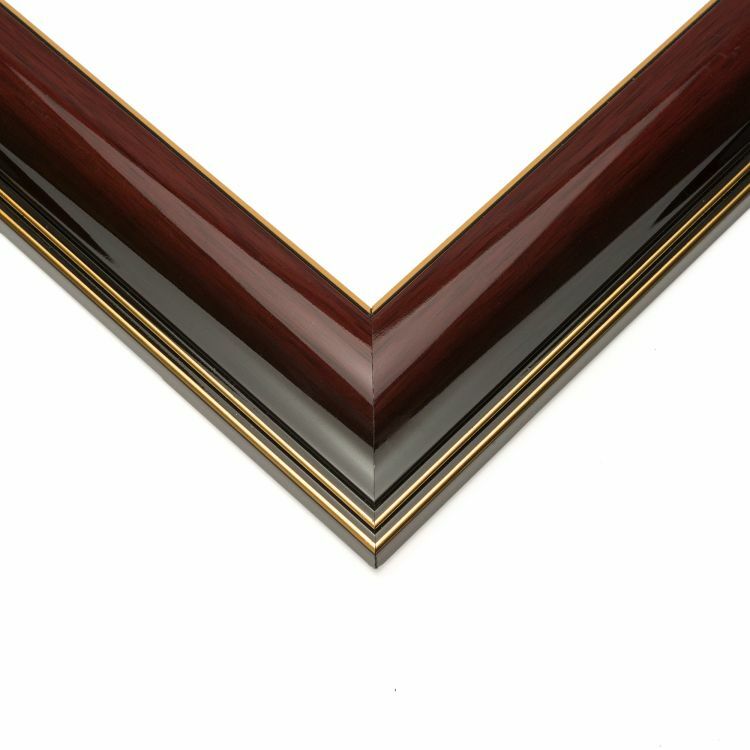 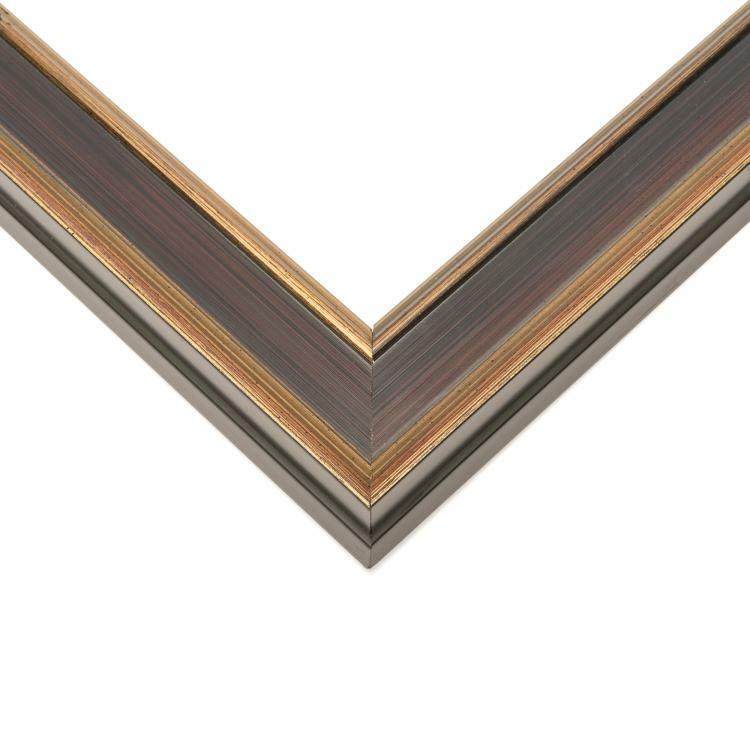 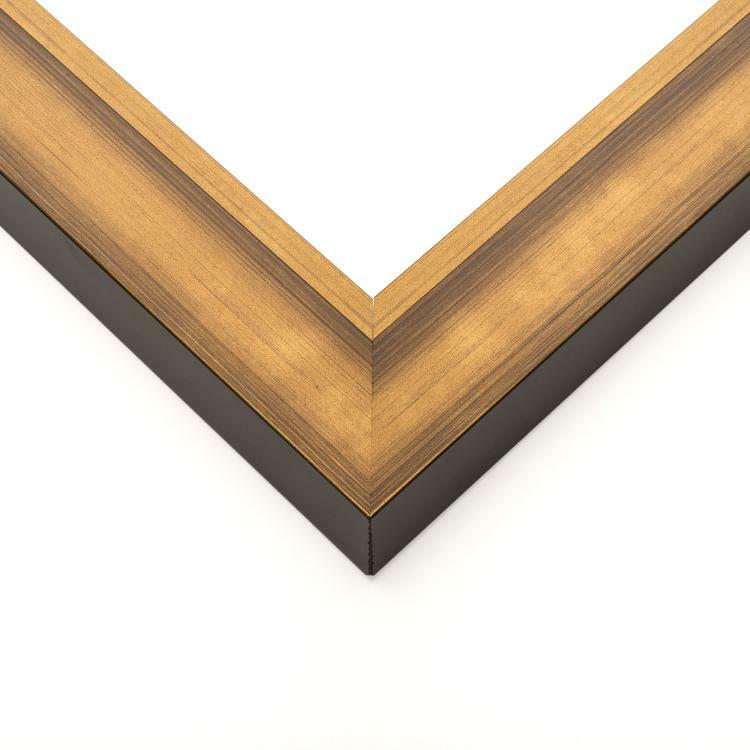 The handcrafted frames range in many different sizes to fit your needs and feature many different textures and finishes. 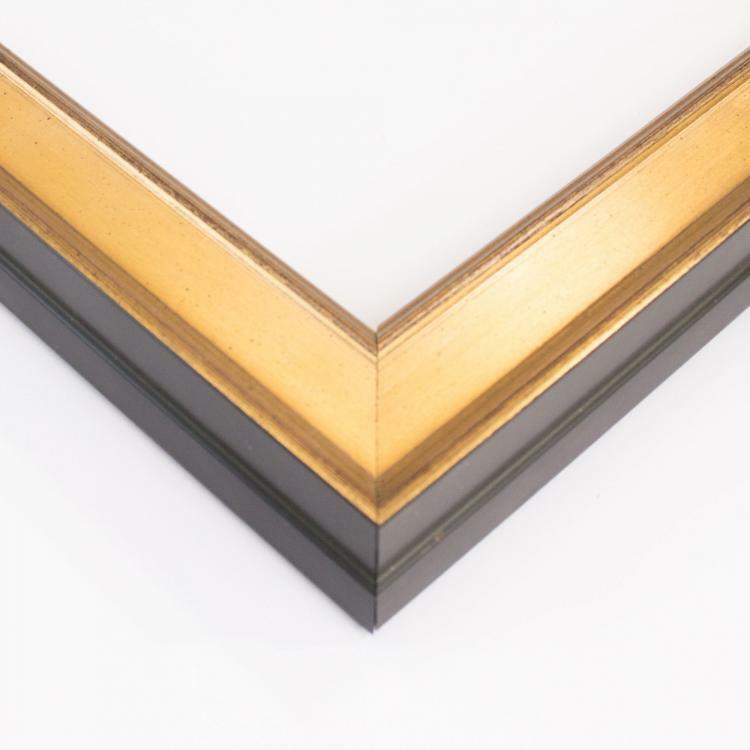 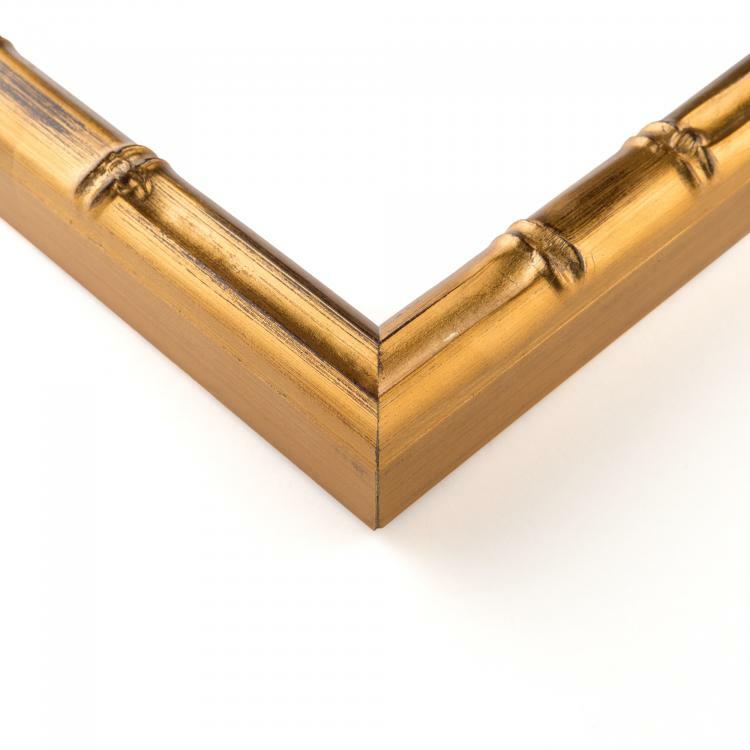 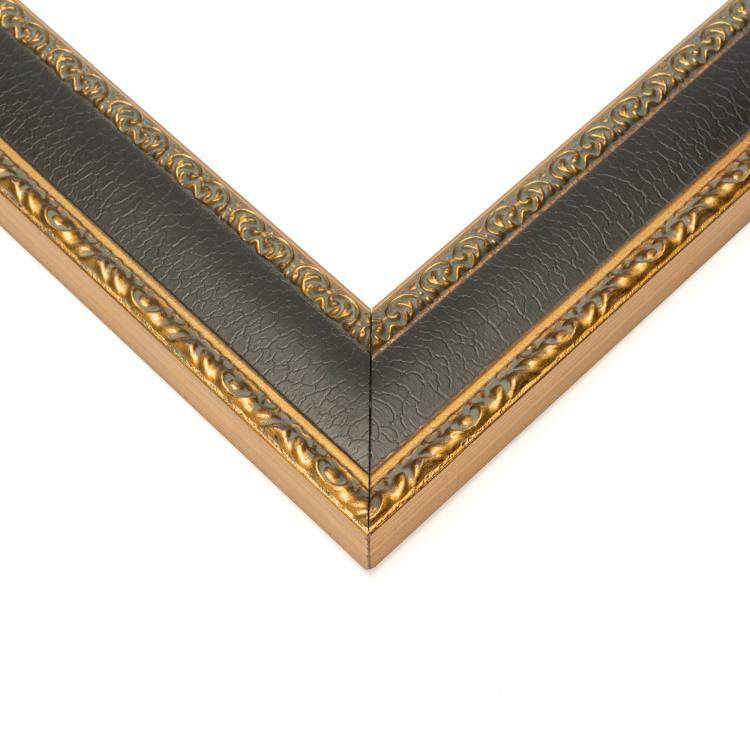 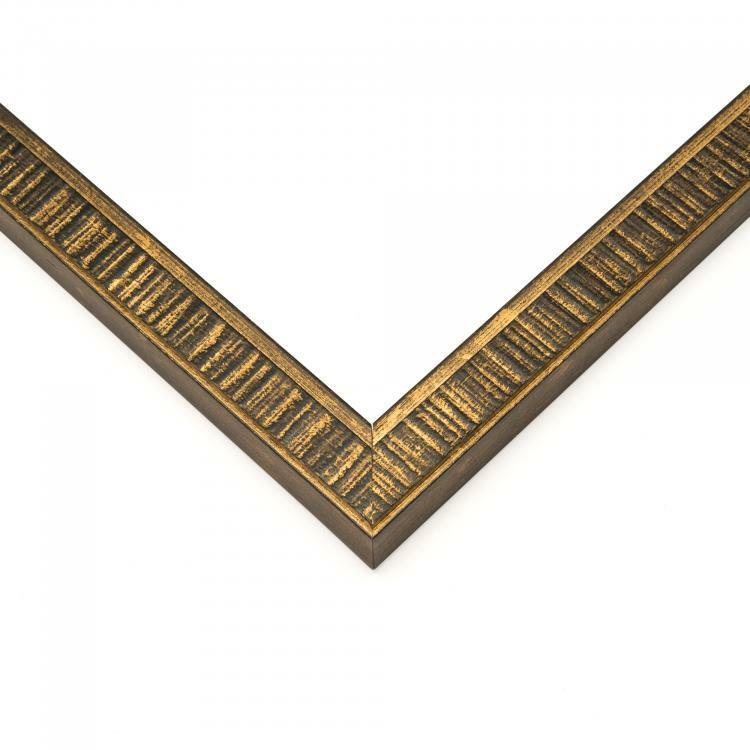 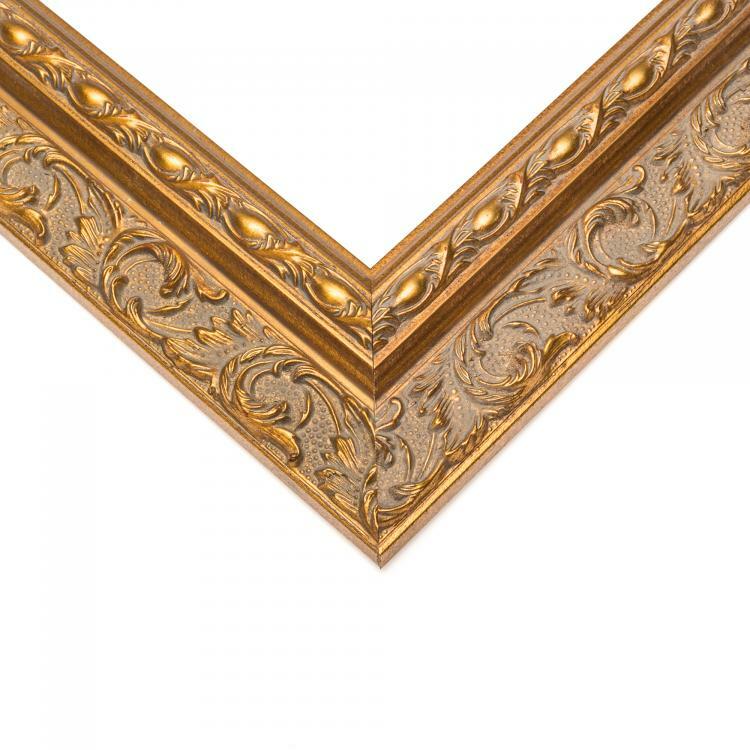 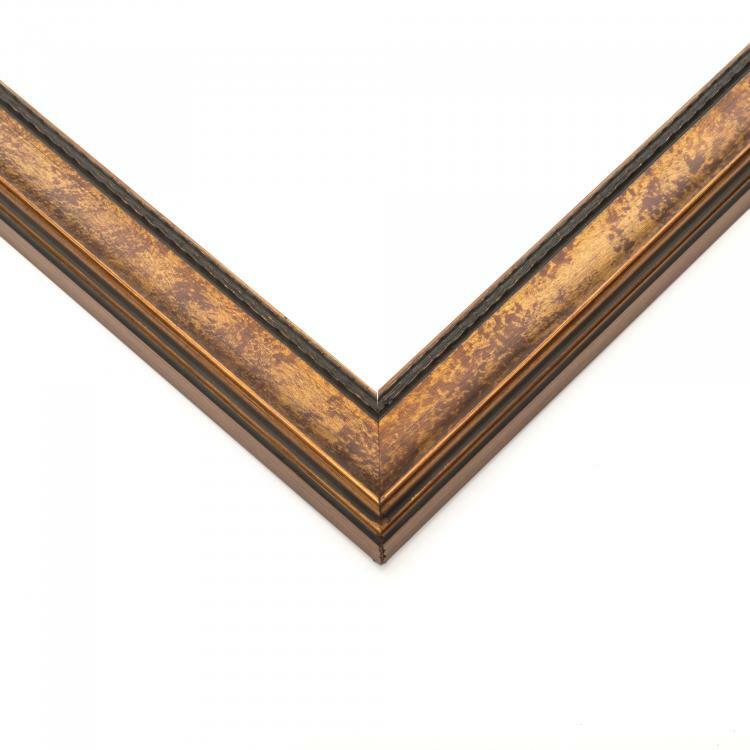 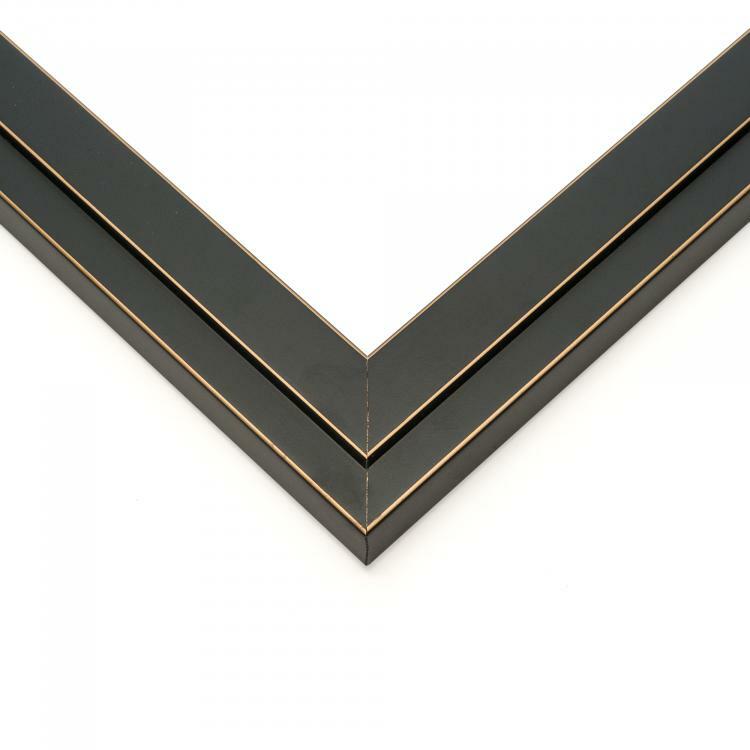 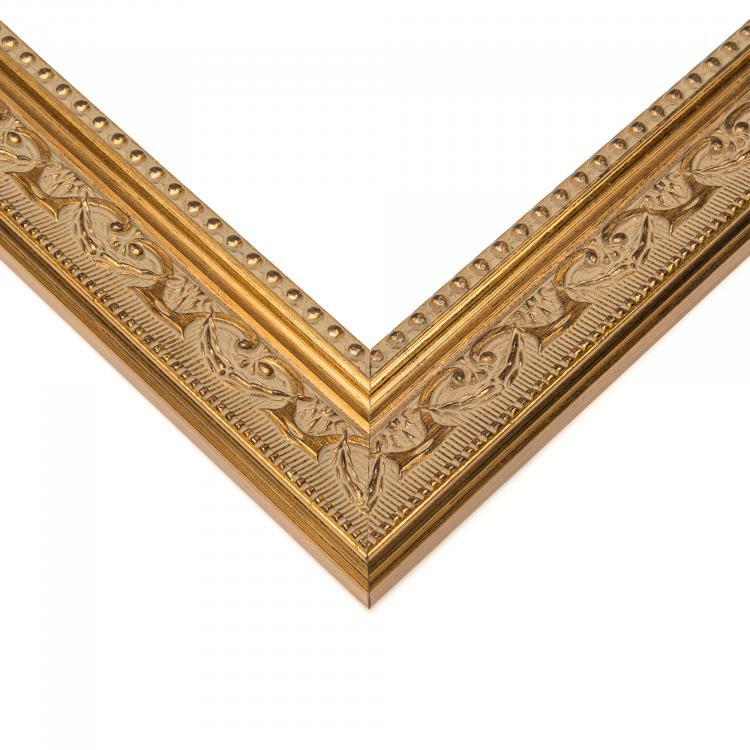 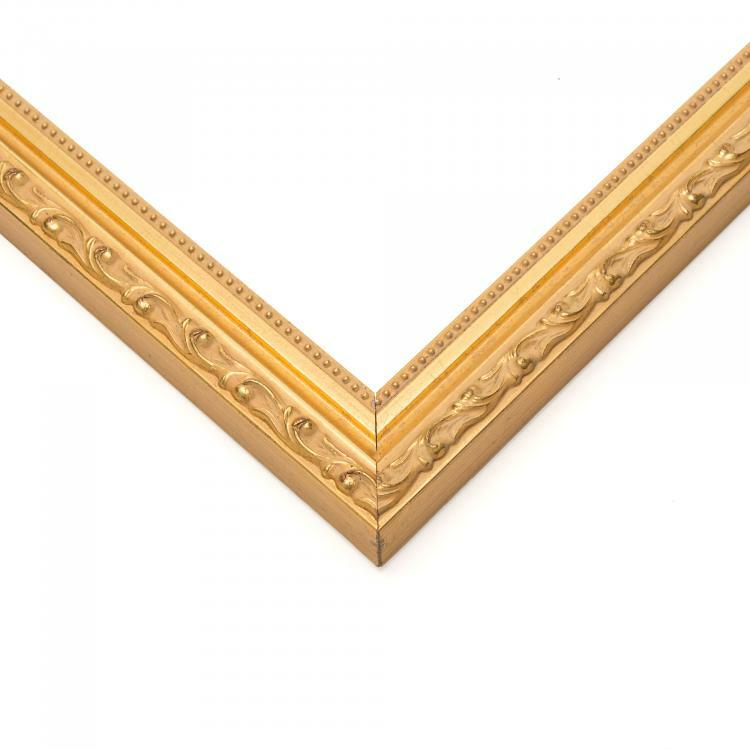 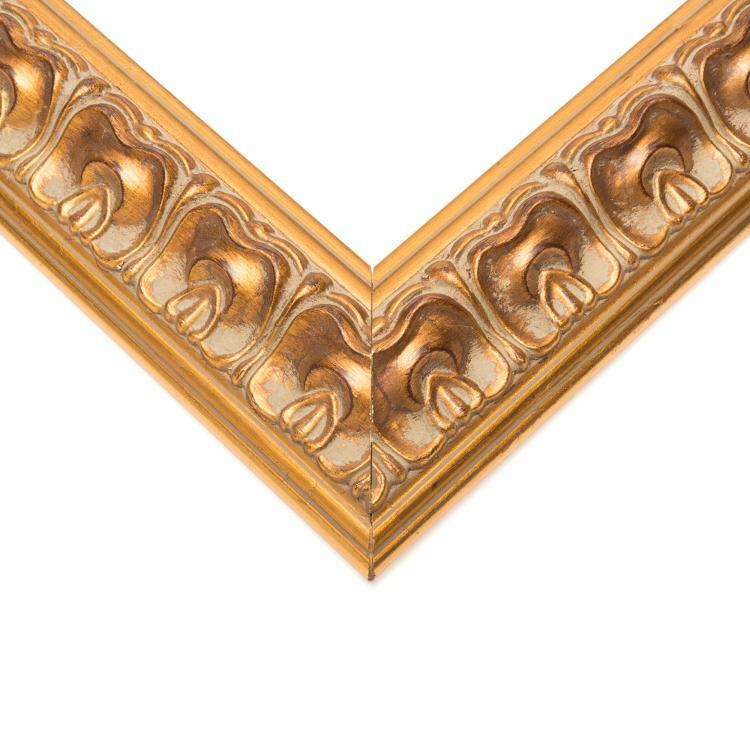 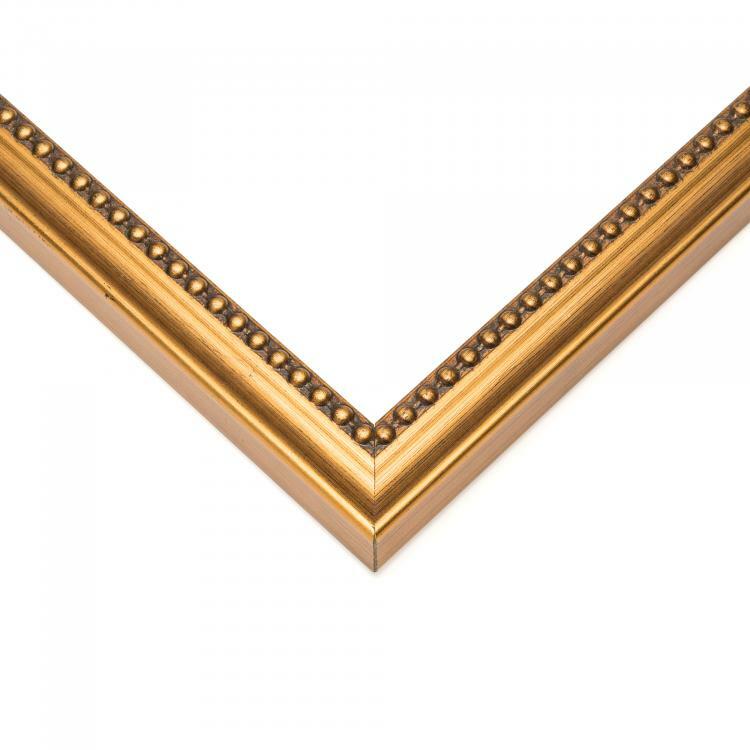 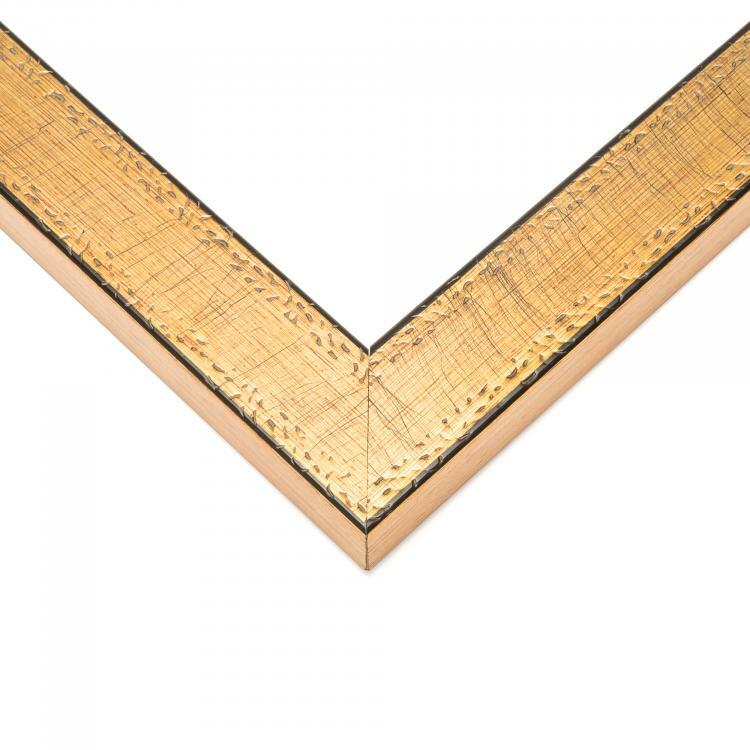 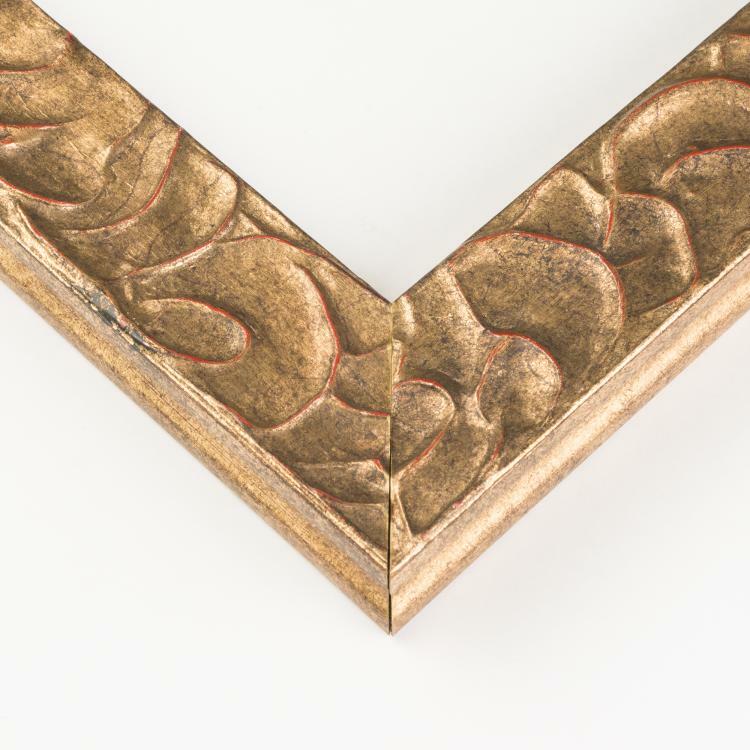 One thing is certain when you incorporate one of our many gold picture frames in your home or office your family photos, art prints or documents will shine. 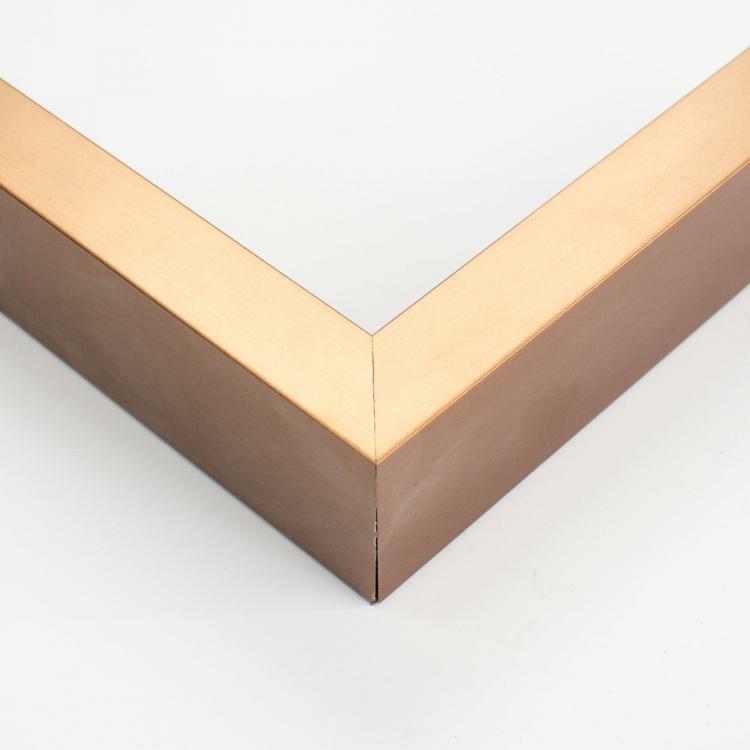 Our gold finish is the sophisticated shine you need to add the finishing touches to your space. 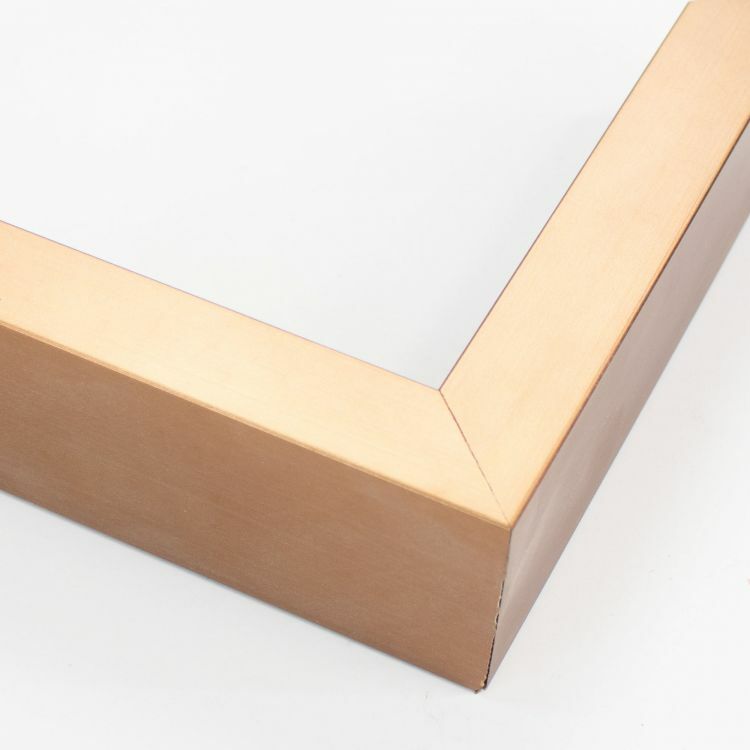 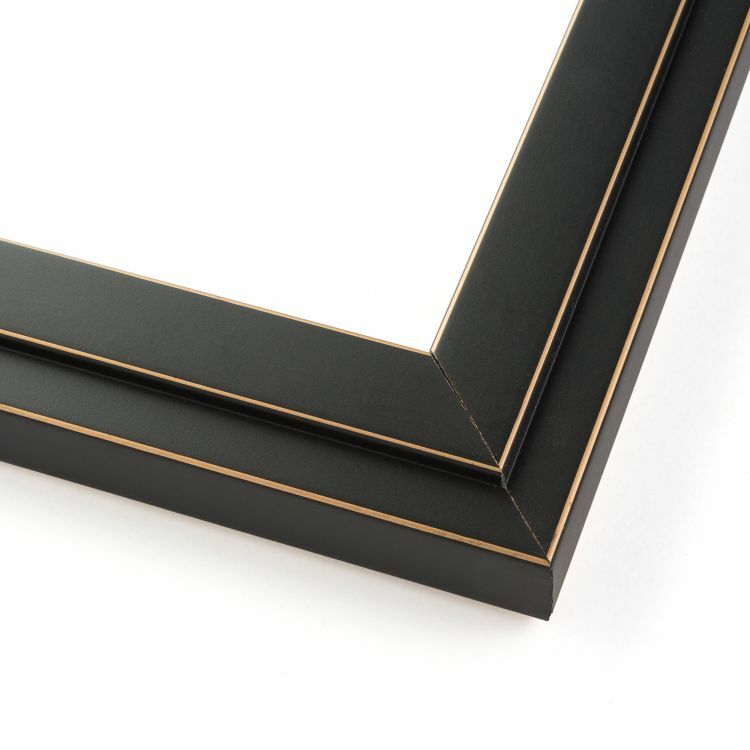 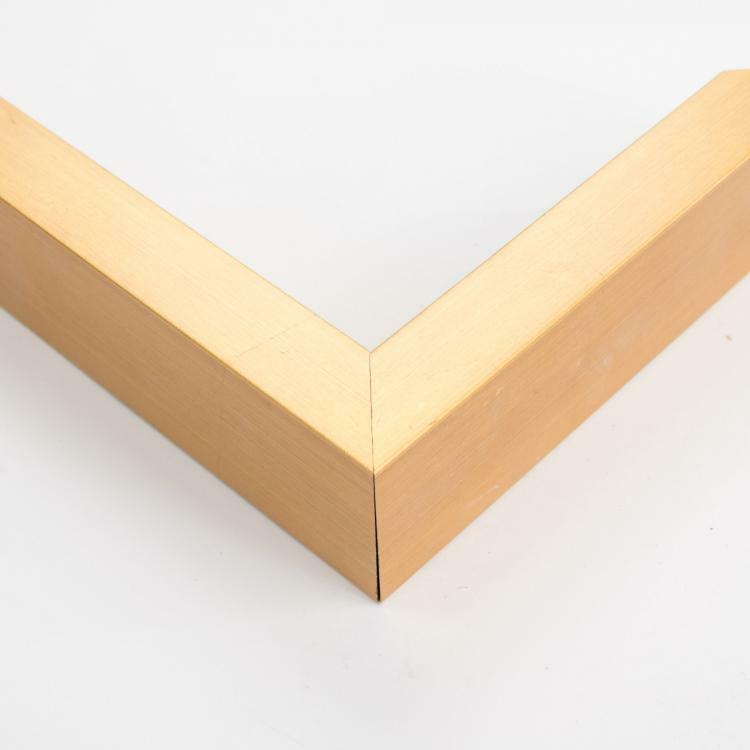 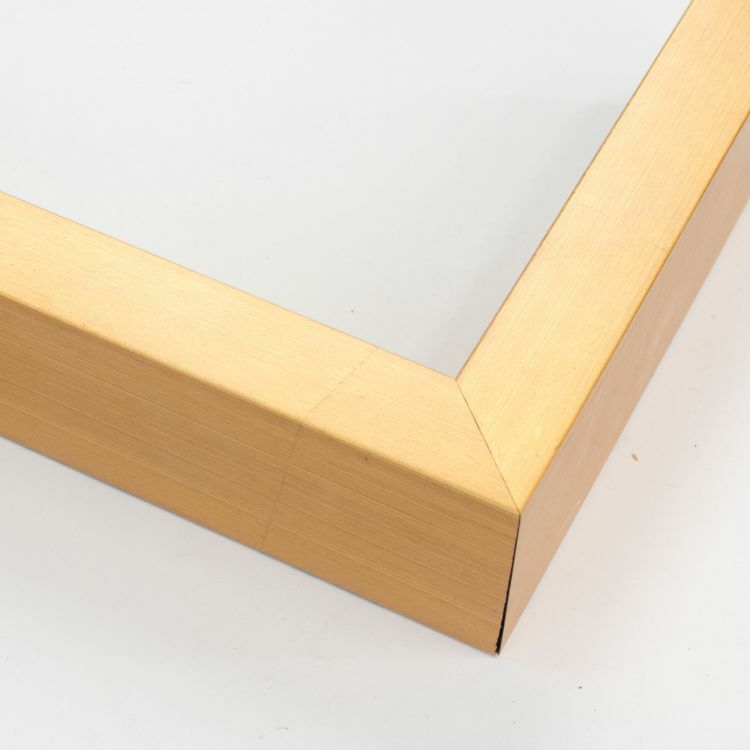 Browse our huge inventory of gold custom picture frames to find the one that's right for you!